When it comes to supply chain and logistics metrics, companies are either tracking too many of them or they have so many metrics to choose from that figuring out the right approach to performance measurement is a challenge. Are there any guiding principles to selecting the “right” metrics? Many companies have taken a balanced scorecard approach to measuring performance. What defines “balanced” and how do you know if you’ve achieved it? What metric categories beyond cost and service are also important? What steps can companies take to identify, define, and measure what’s most important to customers? How do you go from measuring performance to actually managing and improving it? 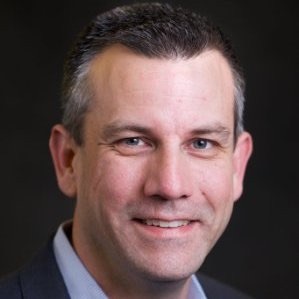 Jason Minghini, VP Best Practices at Kenco Group answers those questions and more in this timely and informative episode.